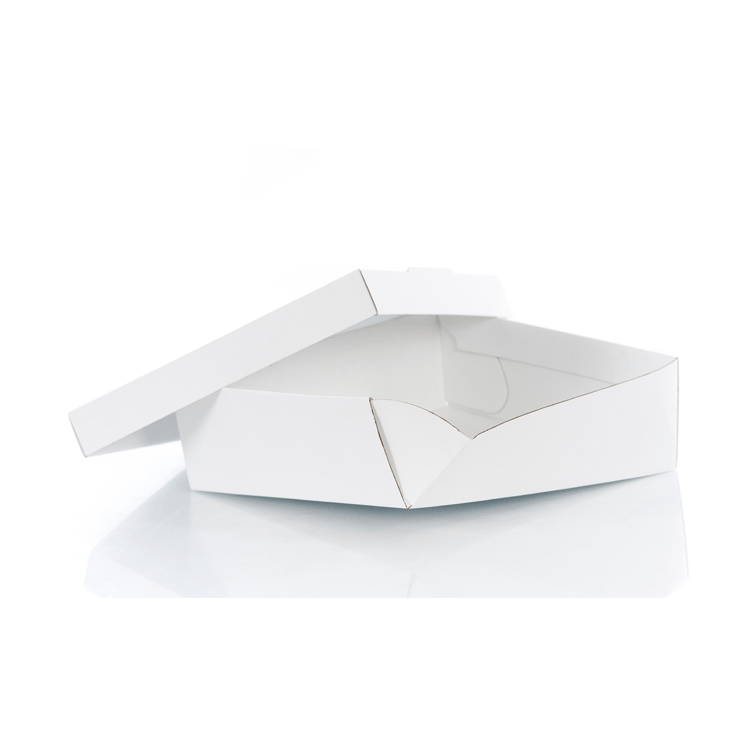 Clamshell packaging is an efficient way to present, protect and keep cooked food products warm. 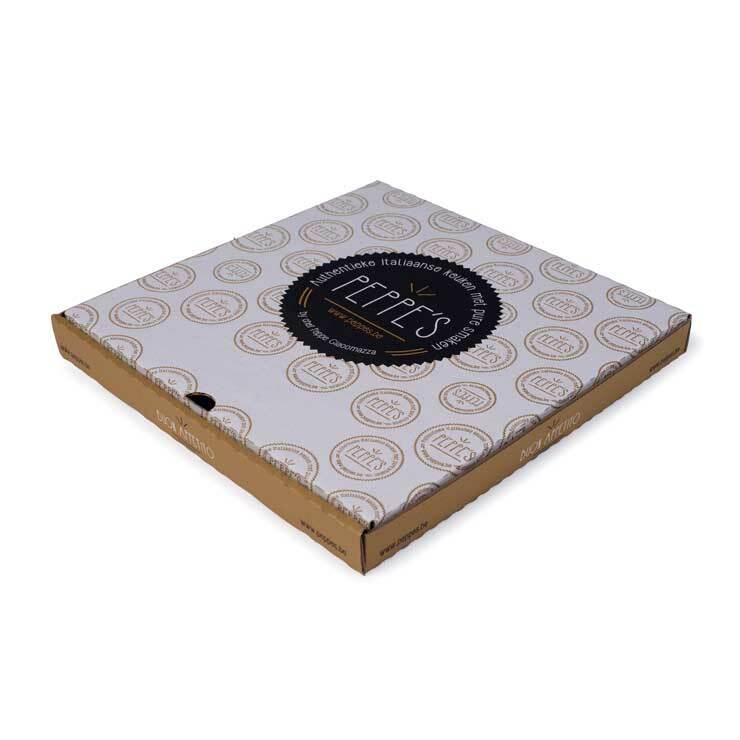 Ideal for takeaway and restaurant use, we supply a range of standard sizes that can be custom printed with your logos, brands and marketing messagesMade from corrugated cardboard, solid board or folding carton, they can withstand high temperatures and insulate the food product for maximum heat retention. 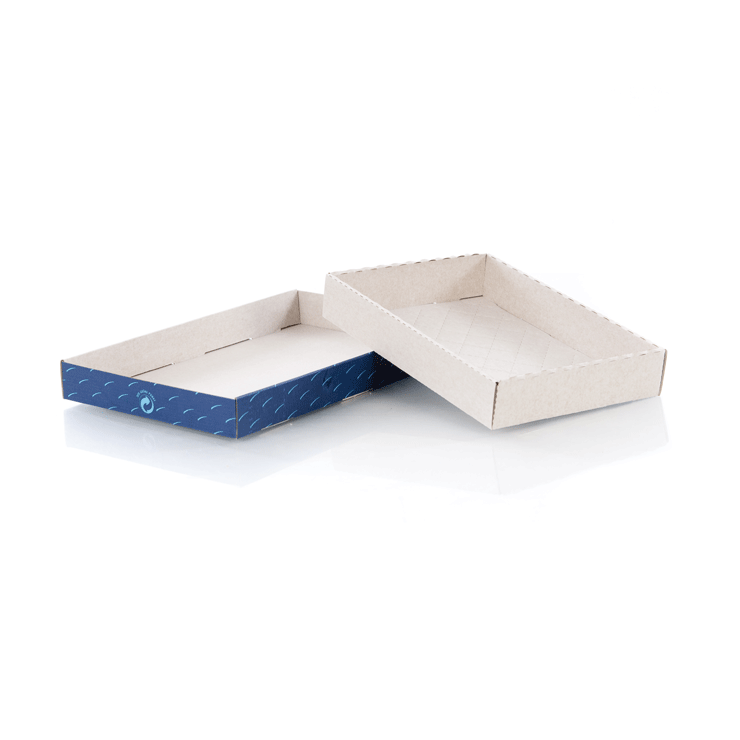 Clamshell packaging can be used safely in microwaves ovens providing maximum convenience for consumers who can reheat the product in its packaging.Made from a renewable resource, paper based clamshell packs are an environmental friendly alternative to polystyrene or plastic clamshell packaging. Clamshells can be delivered flat to maximise storage space and minimise transport costs. 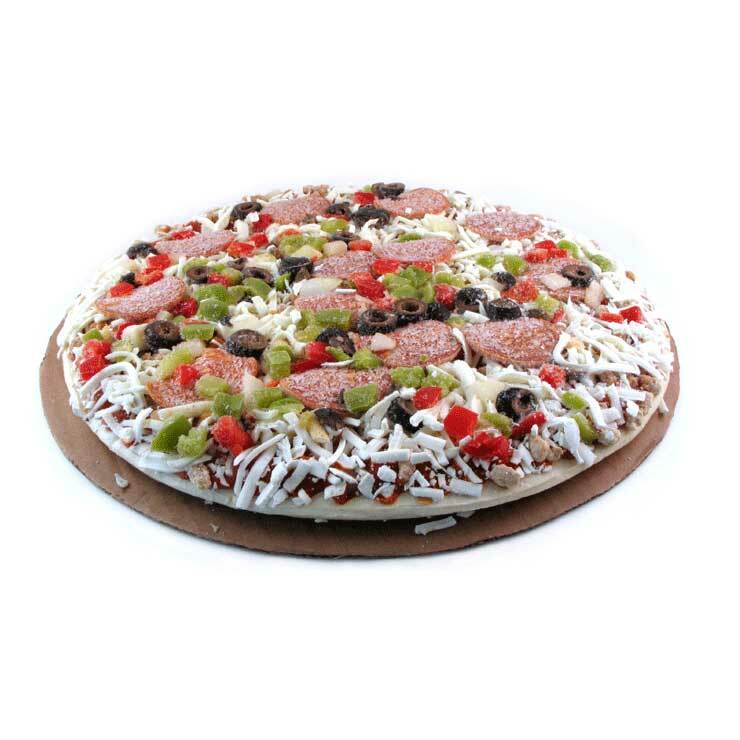 Easy to use and can be erected by hand in seconds.